Thank you for allowing Geskus the opportunity to photograph your school for picture day! Your feedback is important to us! Please help us provide our best service by answering this short questionnaire. If you have any questions or concerns, please reach out to us at (800) 948-1120. Please rate each line from "strongly disagree" to "strongly agree". Please choose one option per line.  Overall, our experience with Geskus was great!